Selling Tips: What are the Benefits of a Staging Consultation? 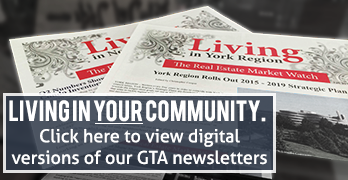 This guest article was contributed by Kit Lee, who serves as Creative Director and co-founder of 2 Sisters Homestyling, as well as GTA Real Estate News’ expert staging correspondent. The goal of staging is to showcase the best features of the house, while creating a memorable and lasting first impression for potential buyers. However, many sellers find it difficult to see their own home objectively. An occupied or previously lived-in property usually features elements of the seller’s personal style, as well as religious displays, or even scents that, while not necessarily noticeable to the owners, may be both recognizable and off-putting for potential buyers. Professional home stagers have the training to transform any occupied property into show suite condition. Depersonalize décor and naturalize style. Make home improvement suggestions to boost property value, without overspending. Provide colour consultation and design ideas with respect to curb appeal, wall colour, light fixtures, flooring, window treatment, kitchen and bath room cosmetics update. Provide packing and decluttering suggestions. Rearrange furniture placement to maximize space, while showcasing the function of each room. Provide a post consultation summary. Sellers can follow the step by step “to do list” to prepare the house for sale. It takes the stress out of the overwhelming situation. Arrange additional trade services, such as a handyman, cleaner, mover or storage solutions provider. Home staging consultation is like providing a specialist to “hold the seller’s hand,” so to speak, and guide them step-by-step in preparing their home for sale. By paying an affordable consultation fee, sellers can make a major step towards increasing the sale value of the house. When the house is ready, 2 Sisters Homestyling team will bring in additional furnishing and accessories to showcase and create that dream house every buyer is looking for. Staged properties always sell faster and for top dollar! 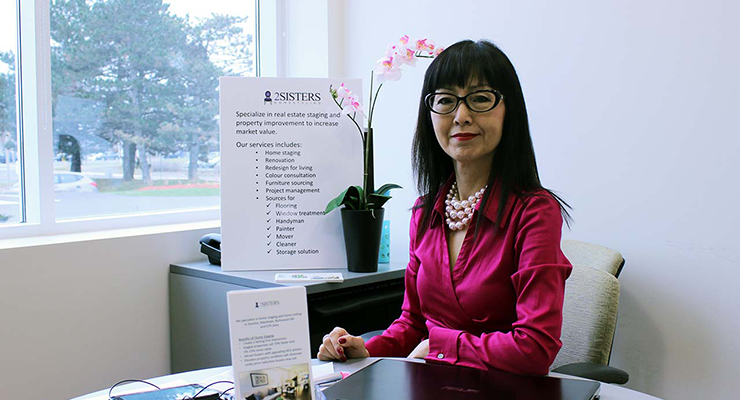 To get in touch with 2 Sisters Homestyling, or to inquire about having them do a consultation on your home or condo, we recommend giving them a call today at (416) 788-2175.